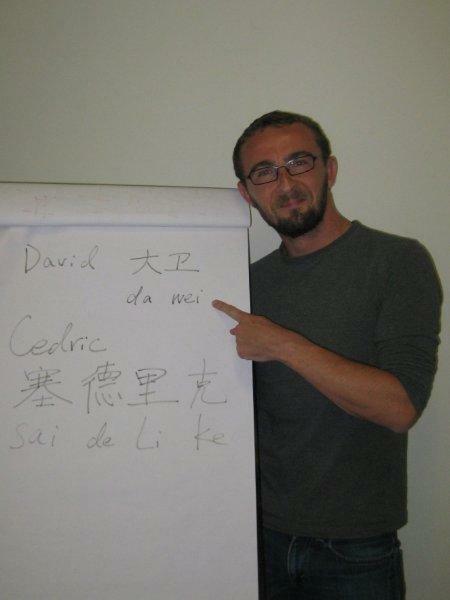 If you’re interested in hosting a RAPID Training Course in your institution, please contact Cédric. 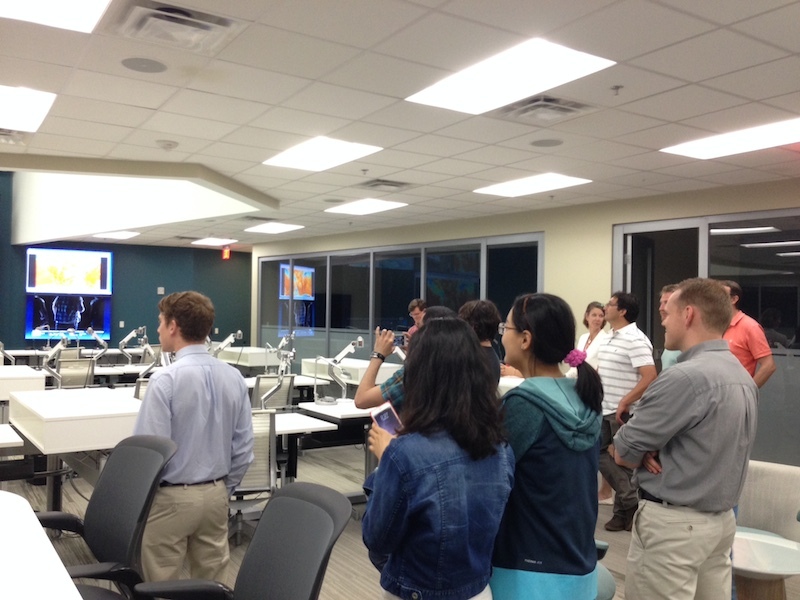 The third RAPID Training Course was held at the National Water Center in Tuscaloosa, AL as part of the National Flood Interoperability Experiment (NFIE) Summer Institute held between 01 June and 17 July 2015. Information about this summer institute. 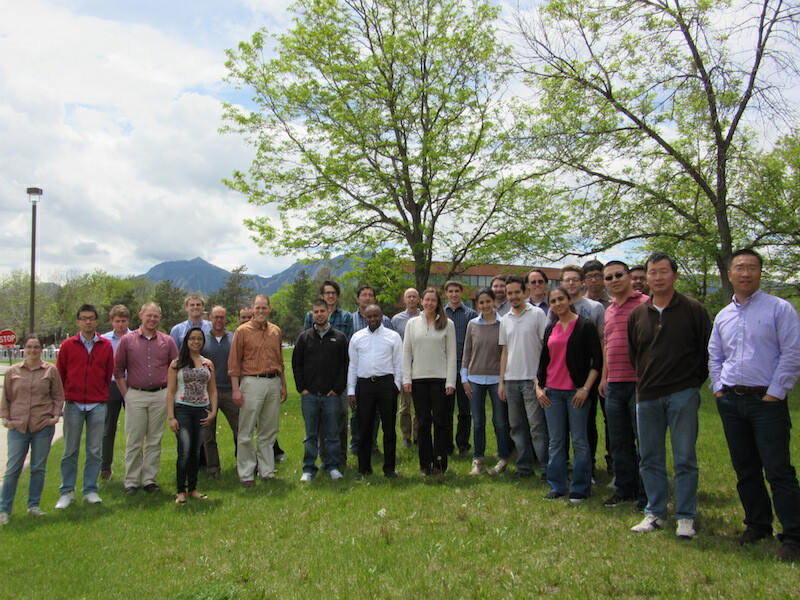 The second RAPID Training Course was held at the National Center for Atmospheric Research in Boulder, CO on 05-07 May 2015. Information about this workshop. 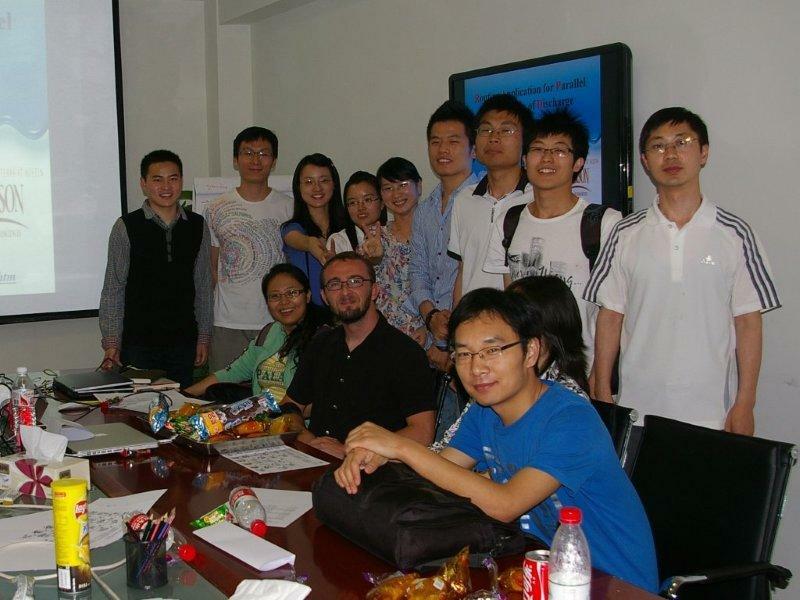 The first RAPID Training Course was held at the Institute of Atmospheric Physics of the Chinese Academy of Sciences in Beijing, China on 24-26 May 2011. A total of 12 scientists from several institutions and with varied experience/background attended the course (list of participants). This course covered 1) an introduction to the basics of river flow modeling, 2) a tutorial on how to install and run RAPID for a test case and 3) step by step procedures on how to prepare input data for one's own river modeling study using RAPID.